According to information obtained by Sputnik from sources in the Turkish security forces, Turkey is now seen by Daesh as an easy target for their attacks. 19 of the 44 victims of the recent terrorist attack in Istanbul were foreigners – a fact considered by many as a terrorist plan to target foreign nationals amid tightened security in Europe. Eren Erdem, from Turkey's opposition Republican People's Party (CHP), who revealed that Daesh terrorists had obtained sarin gas supplies through Turkish territory, now faces terrorism charges in his country; the lawmaker says that the accusations are based on some “secret witness statements” without any documentary evidence. Did Barack Obama really "chicken out" when it came to enforcing his "red line" against Syrian leader Bashar al-Assad after a 2013 sarin attack, as US neocons insist? According to investigative reporter Robert Parry, the US President had plausible reasons to step aside. Facts point out that Islamic radicals including Daesh are probably using chemical weapons, according to the Russian Foreign Ministry. 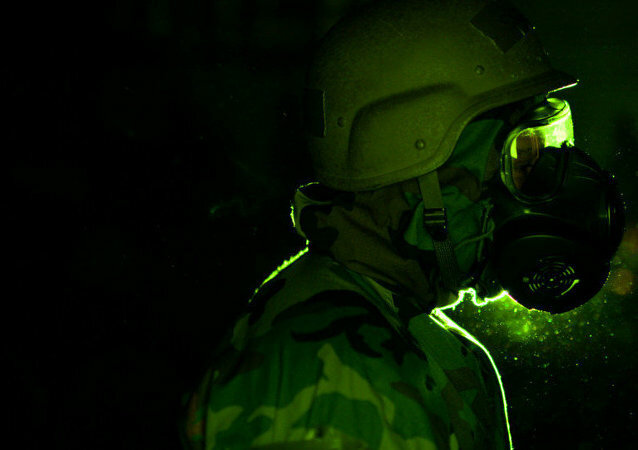 A Turkish court in Adana acquitted five Turkish suspects accused of procuring chemicals used in production of sarin gas, Zaman reported. 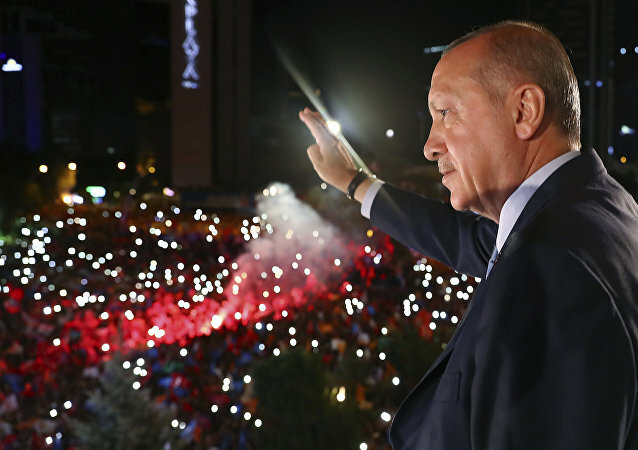 Turkish President Recep Tayyip Erdogan on Wednesday called an opposition lawmaker a "traitor," for his revelations to a Russian media outlet about alleged deliveries of the materials necessary in the production of the deadly sarin gas to Syria via Turkey. Turkish President Recep Tayyip Erdogan said that the list of traitors consists of those who accuse their own state of selling chemical weapons in interviews with foreign television channels. 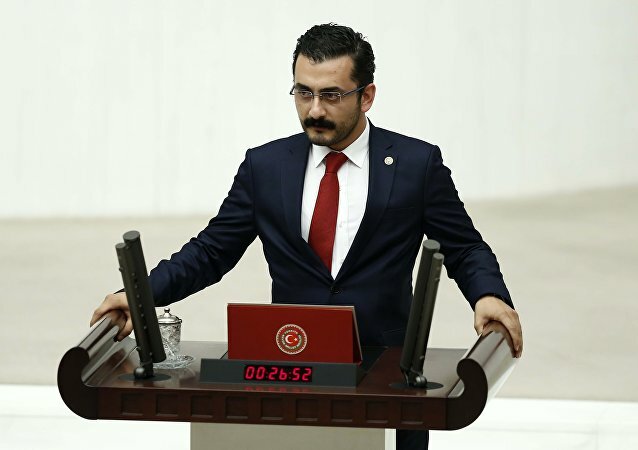 Eren Erdem, from Turkey's opposition Republican People's Party (CHP), was accused of treason after he revealed that Turkey knew about Islamic State-bound shipments of deadly sarin gas passing through its territory. Components of the deadly nerve agent sarin were shipped to the Islamic State labs through Turkey, a Turkish lawmaker told RT news channel on Monday.